If you’re interested in horseback riding lessons, we can’t blame you! We love our horse companions and are so happy that we get to spend our time teaching others about them. At Pink Flamingo Stables, we’re ready to teach you how to ride in the style of your choice, whether you’re interested in competition riding or just want to become a better rider. 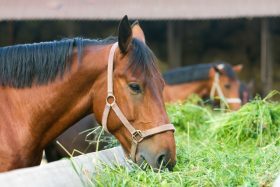 We’ll also teach you all about the care of horses, including feeding and grooming. In short, we want you to know everything you can about interacting with our hoofed friends. 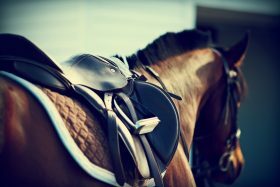 This blog series is an excellent addition to any information you might receive during your horse lessons. Read on to find out more! Thinking About A Dude Ranch? Start With Trail Riding Here in Lake Worth!